Today's mobile phone is still commonlly use device. It is portable and movable storage device. so every one can use easy to carry. In that we can store mobile numbers, images, document, files etc same as stored in computer.so it is very usefull device. we can download music, videos, files in smart phone.we also share data from one device to another device. mobile phone can store lots of data depend on its memory size. But along with the various advantages , it also had some disadvantage. data lost by water, data lost by virus, data lost by format. 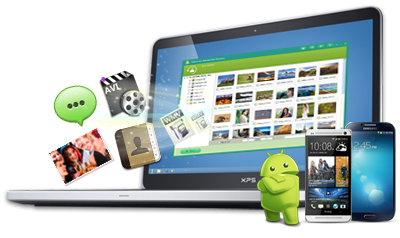 Intersoft institute recover lost data from smartphone and provide complete solution for smartphone data recovery . we recover deleted photos from smartphone, recover lost photos from smartphone, recover lost movies from smartphone, recover photos from formatted smartphone, recover photos from damaged, recover contact number form smartphone, recover files from smartphone, recover document or file from smartphone. We retrieves lost data due to Human errors, Virus attacks, damaged file system, system format and various type of system failure. The data recovery software is the reliable solution to recover lost data..